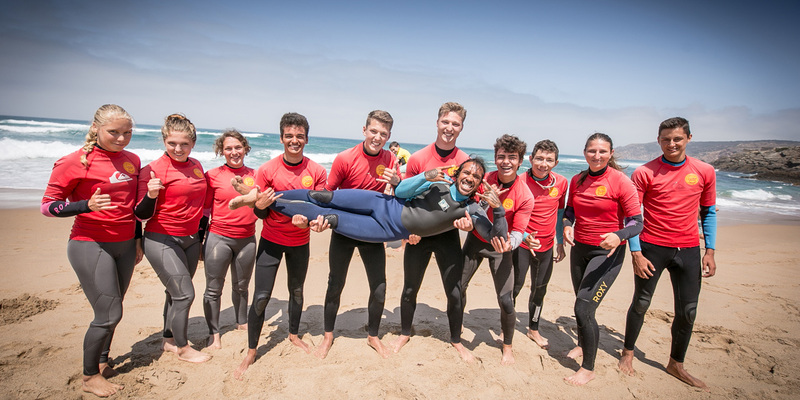 Surfing is such a great way to enjoy yourself in the ocean and we want to teach you to surf whilst at the same time making sure you have a safe and super fun time! 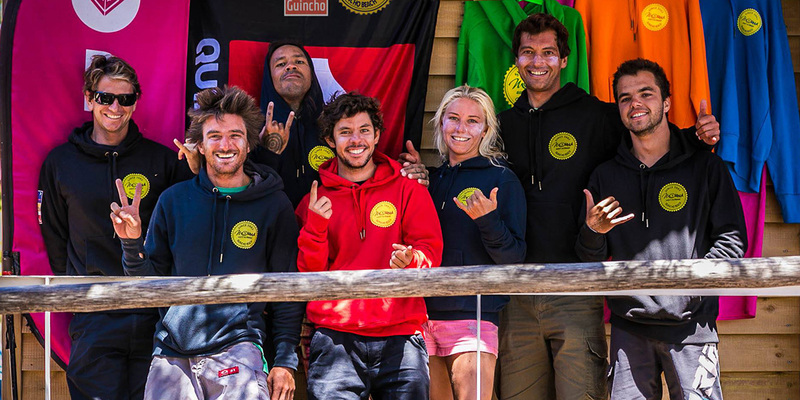 We have had years of experience teaching so many people to surf from all over the world! We have been open since 2003 and each year has brought us more success thanks to having a great team. 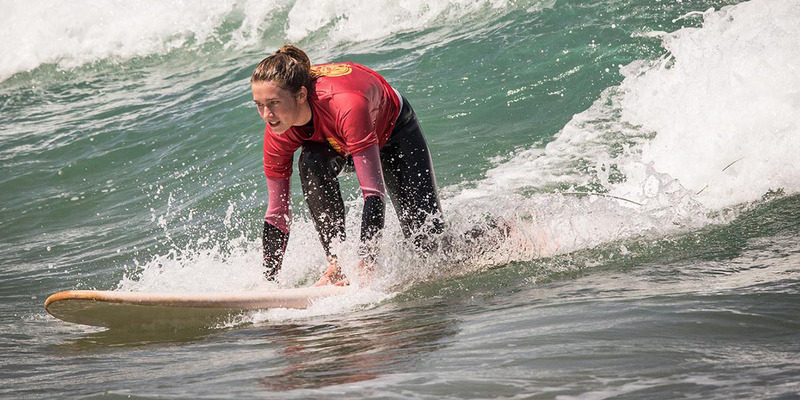 We are so fortunate to have Lisbon, Cascais and Portugal as our home and to be able to provide you with a perfect surfing holiday destination. We have a perfect beach, fantastic restaurant and beach bar with amazing ocean views and sun loungers just to make sure you are happy on the beach and in the water! 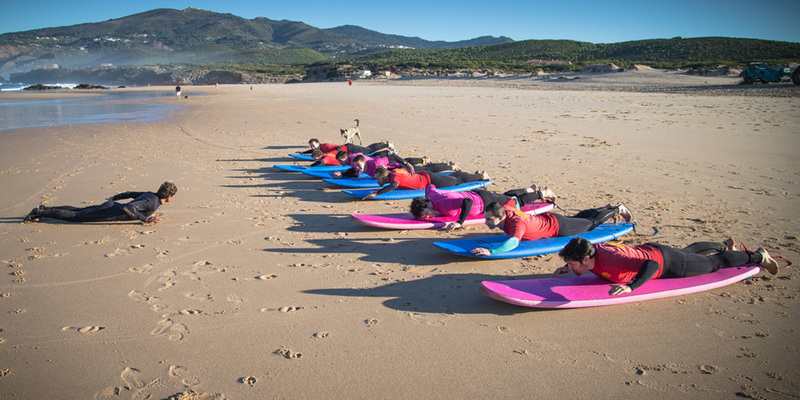 All our instructors are fully qualified, speak various languages, love teaching surfing and seeing a smile on your face! 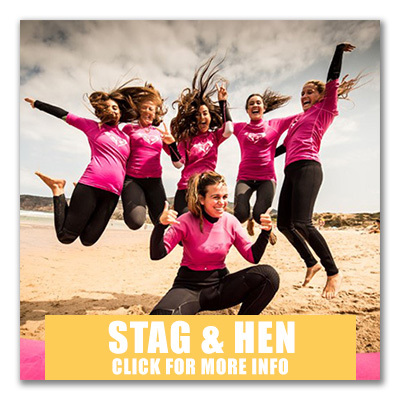 Individuals, families, kids & children, groups, events, universities, schools, team building, stag & hen parties, bachelor & bachelorette parties, birthday parties, celebrations. We also do our very best to arrange all your transport and accommodation needs plus help you with making your time here something you will always remember! 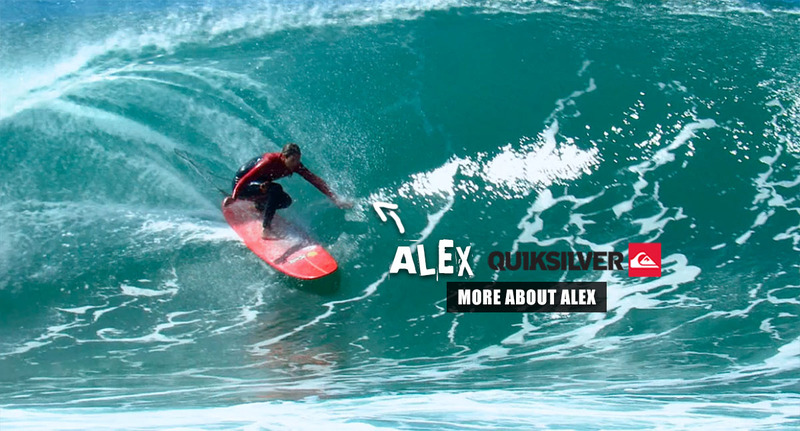 Thanks Alex for arranging all the surfing for a crazy group of German girls! Was great fun and we will be back! Melanie & the Berlin girls. Great service! Awsome instructor! Highly recommend! Ask for Alex, he will accomdate your all your needs! 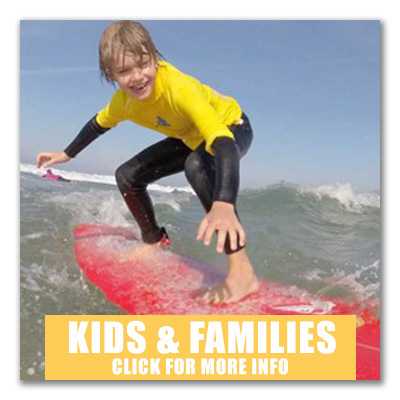 We booked a surfing class with Alex for our three boys (15, 13 and 10 years old) on the 1st of january. For them it was a wonderfull way to start the year and the highlight of our trip to Portugal. Getting the info by email went really well and the class itself was professional and fun. 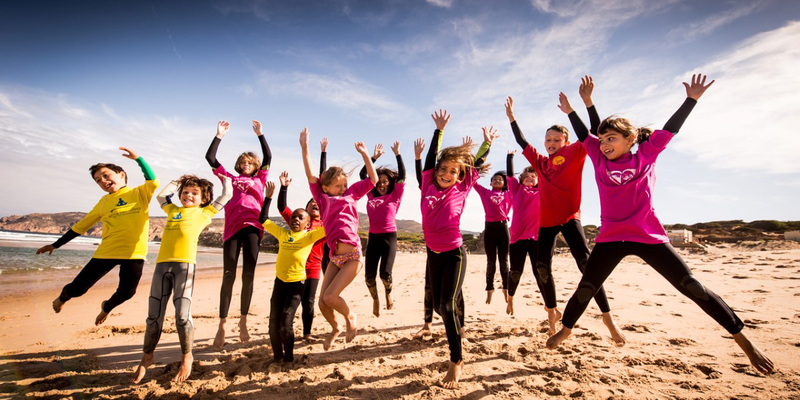 We had a fantastic day surfing followed by a great lunch at Bar do Guincho. Alex and his team were fantastic. Thanks from James and all the London team. Contact us for bookings or any other questions you have!